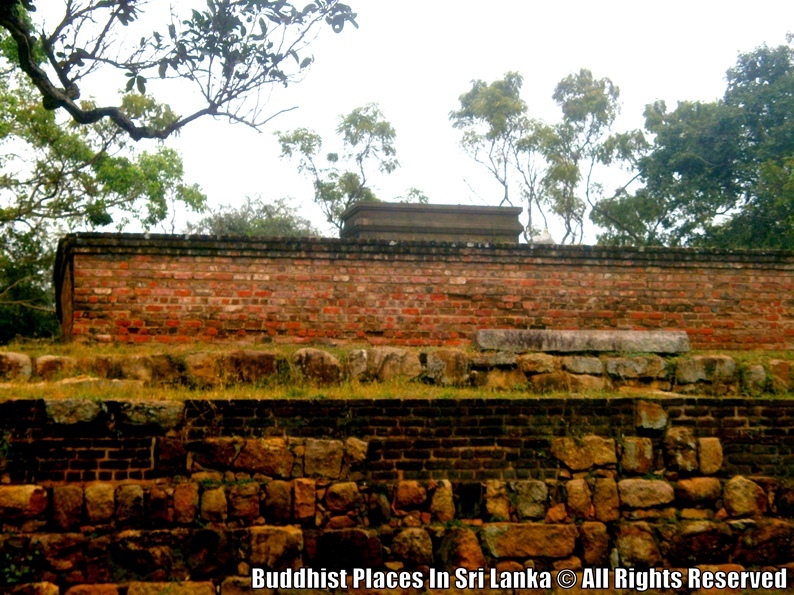 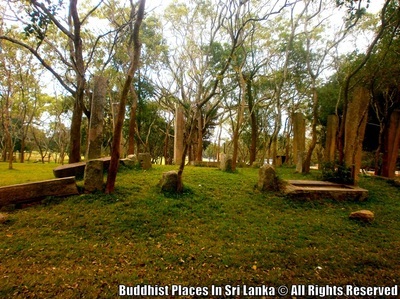 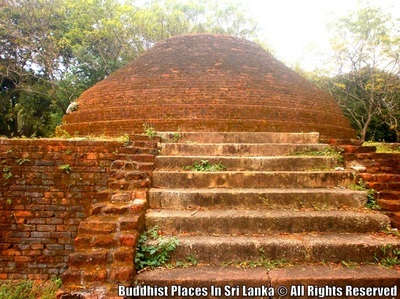 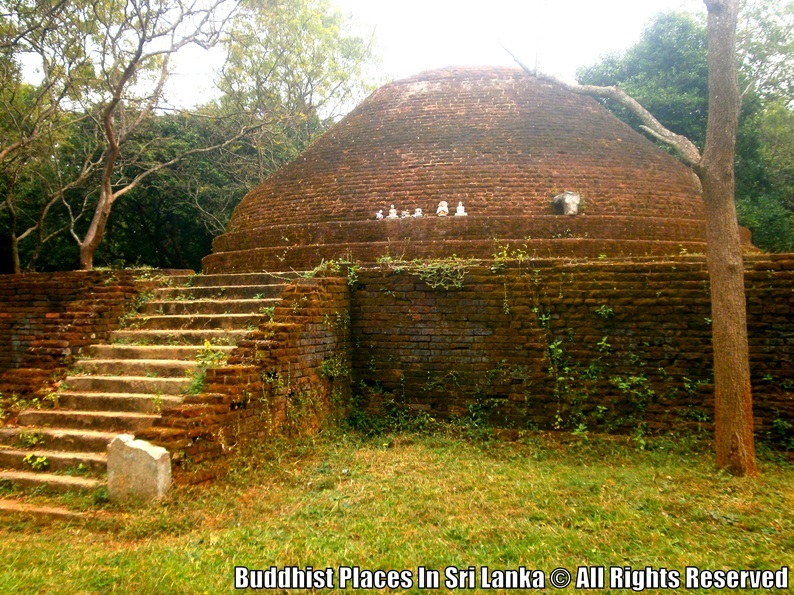 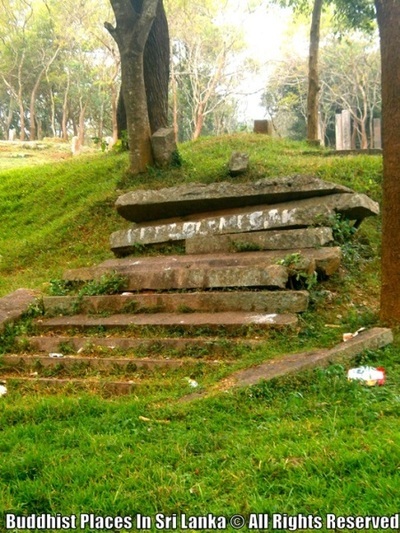 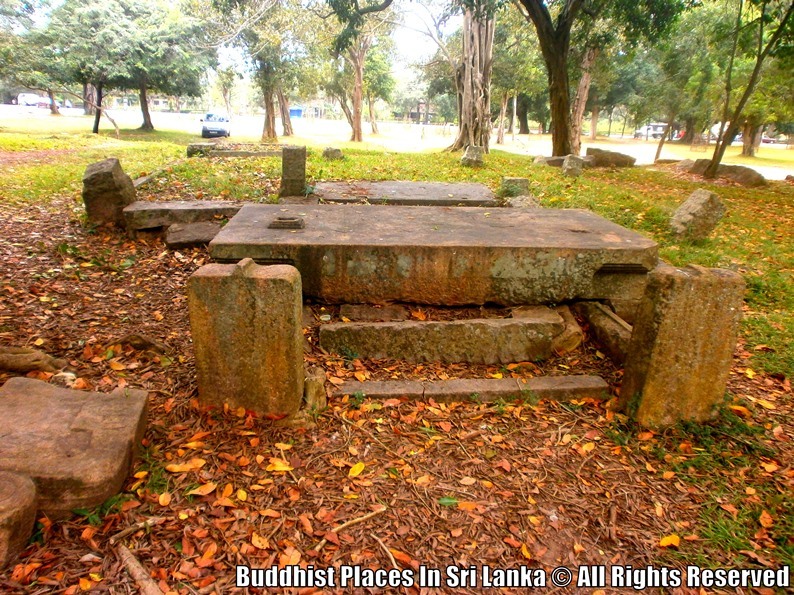 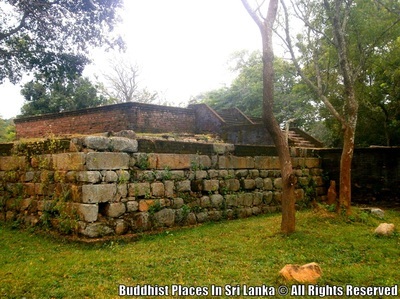 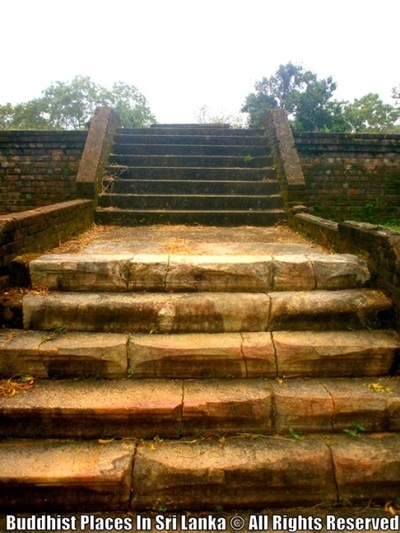 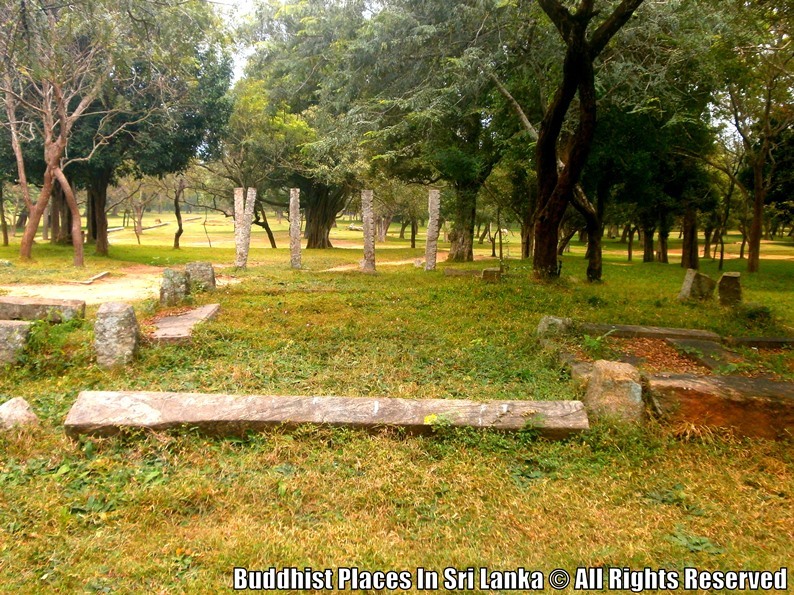 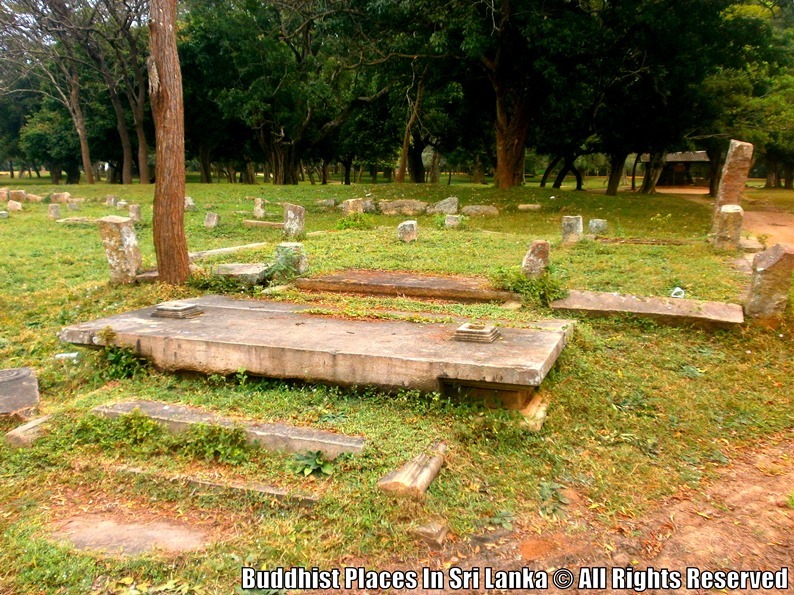 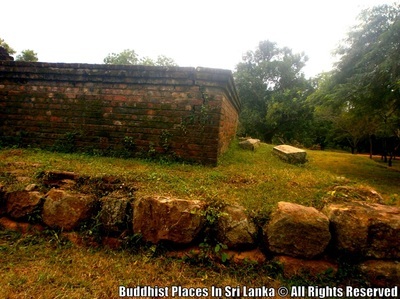 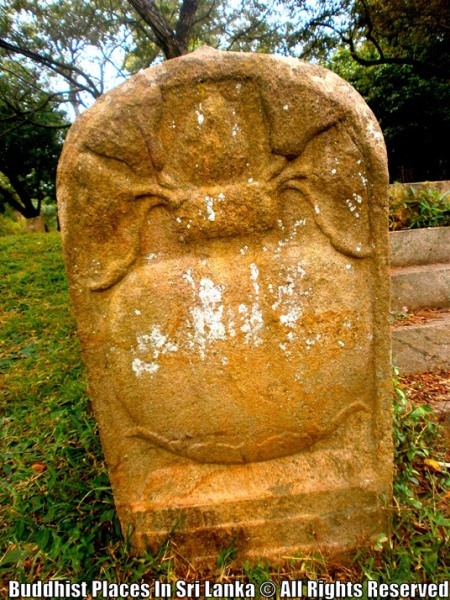 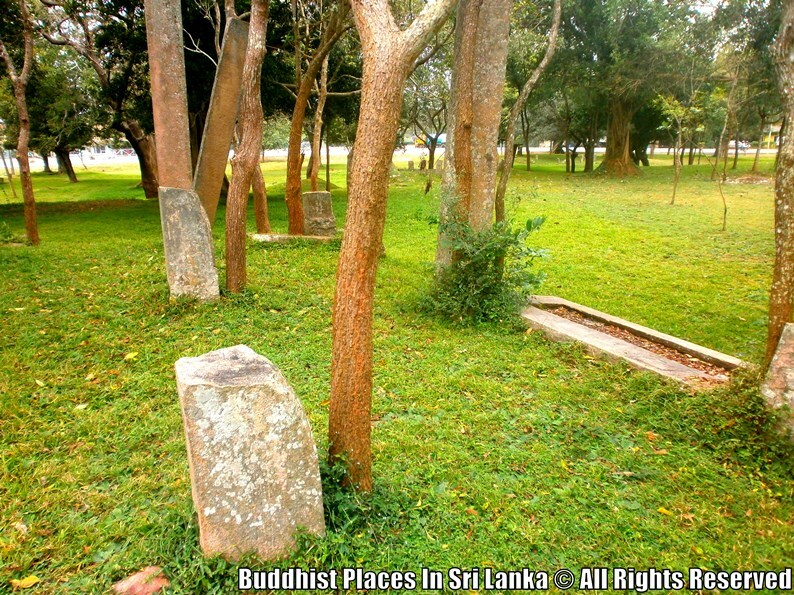 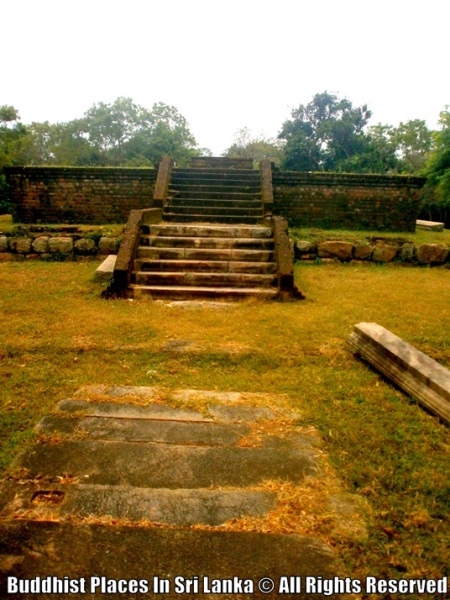 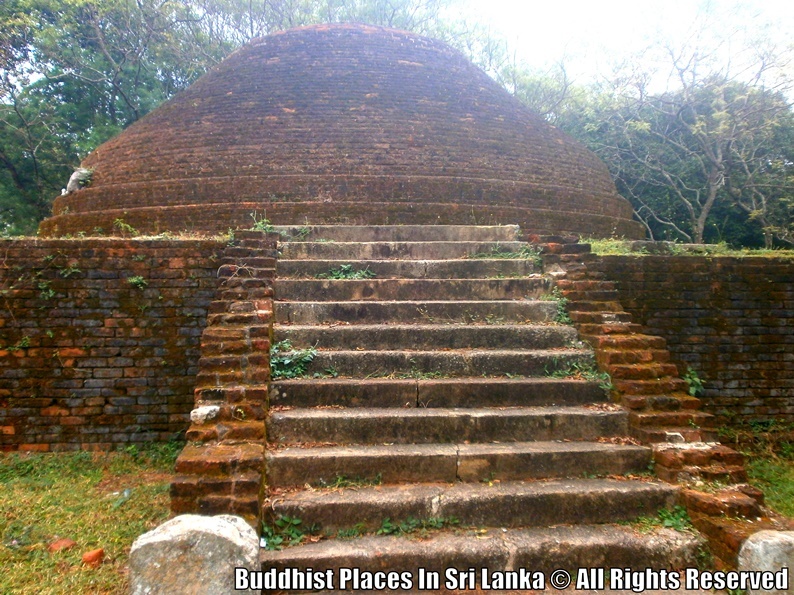 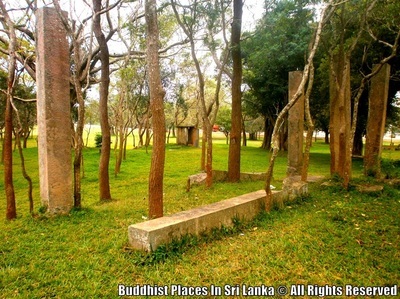 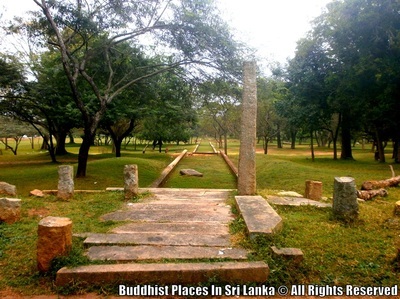 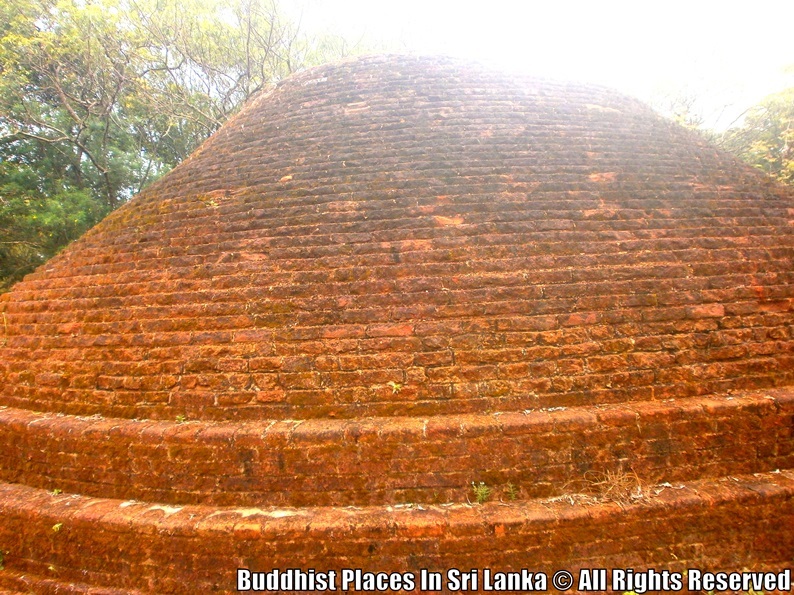 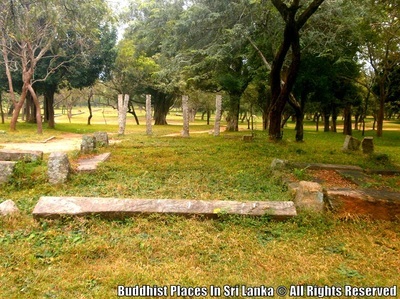 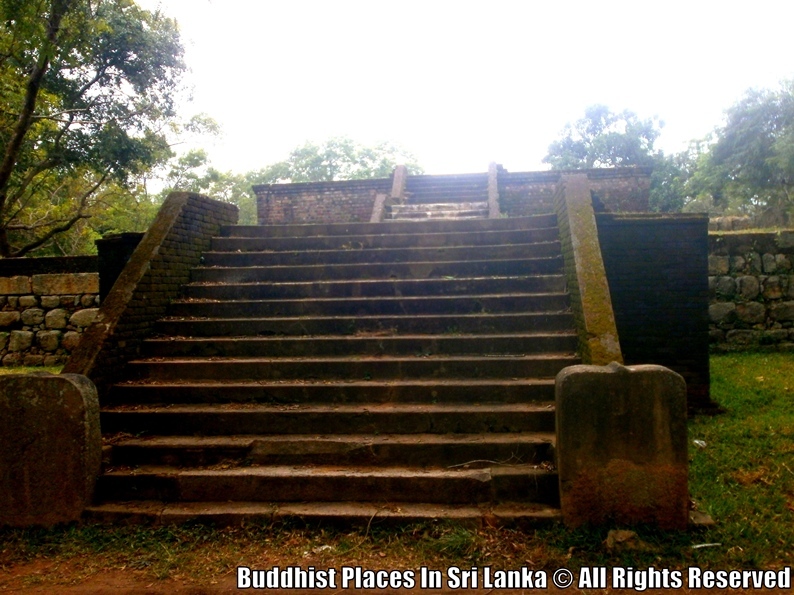 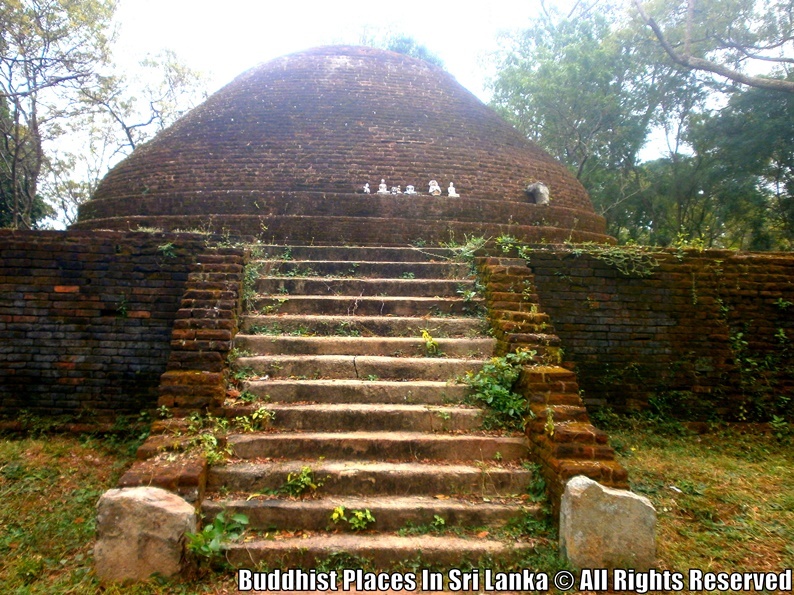 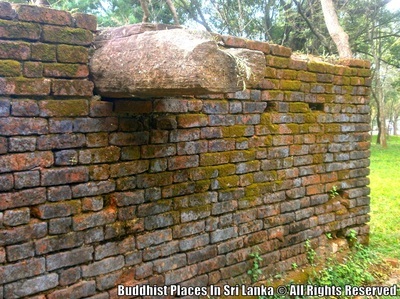 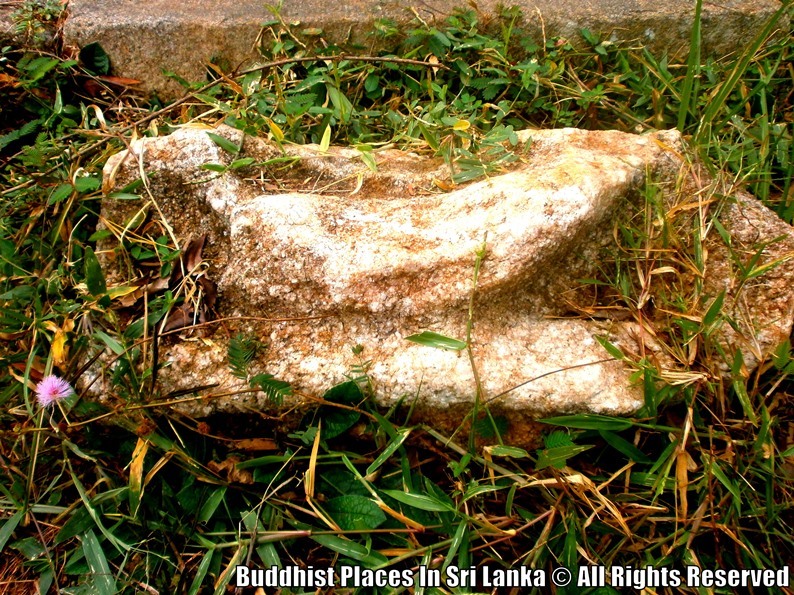 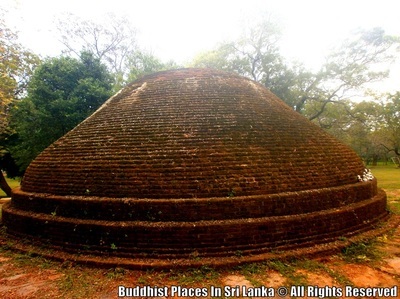 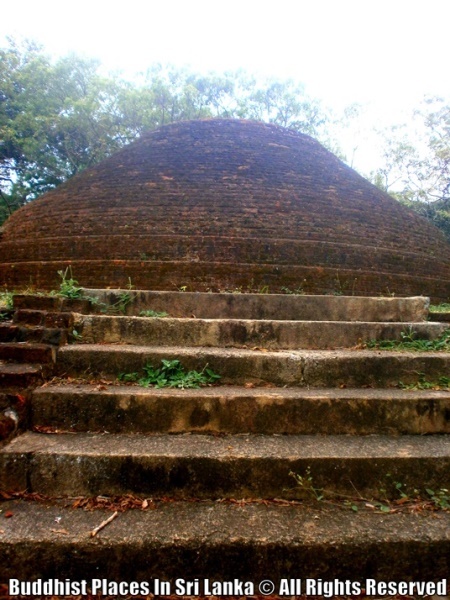 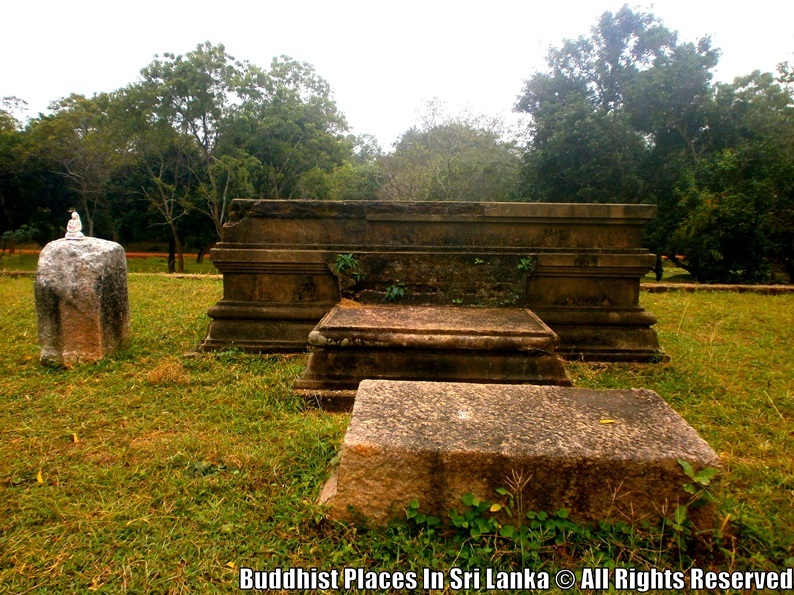 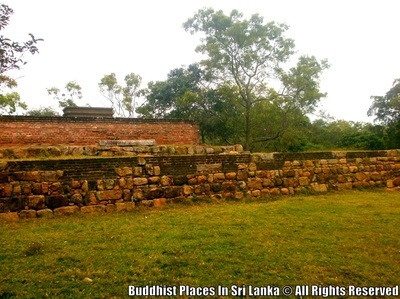 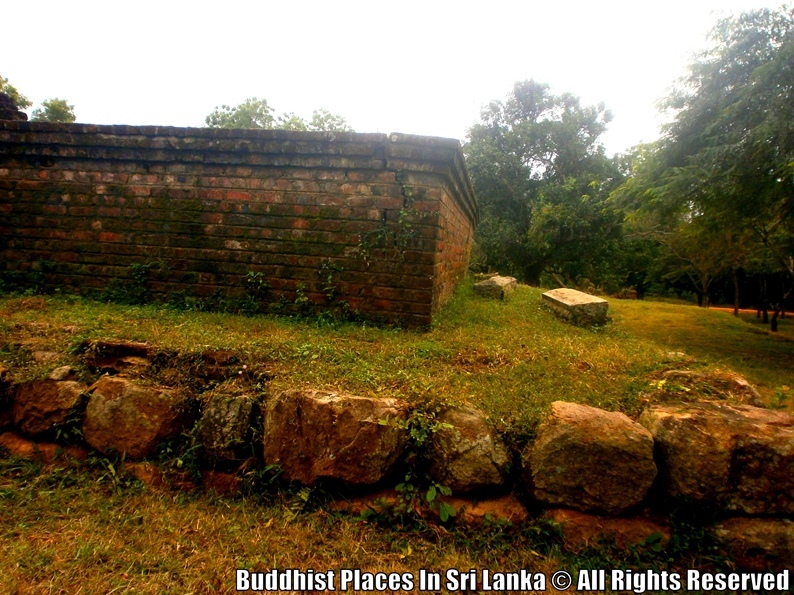 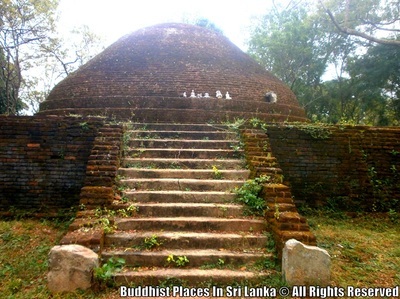 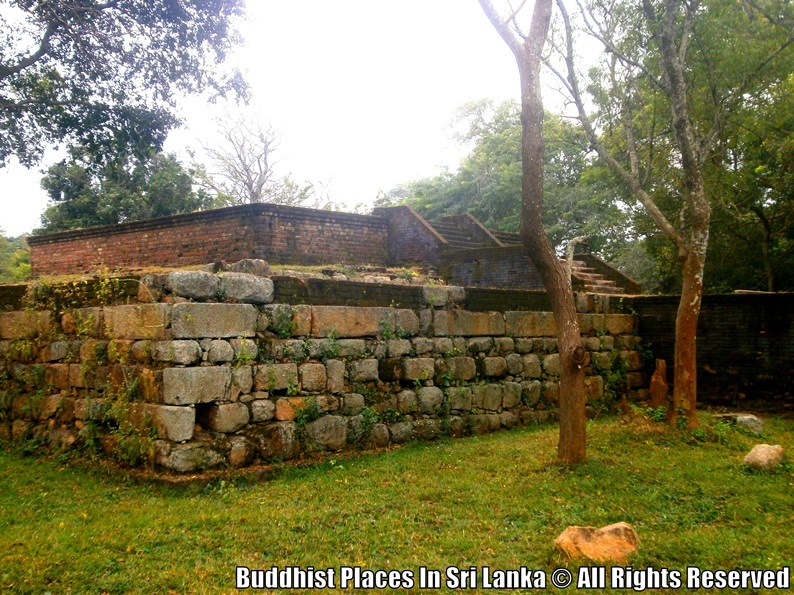 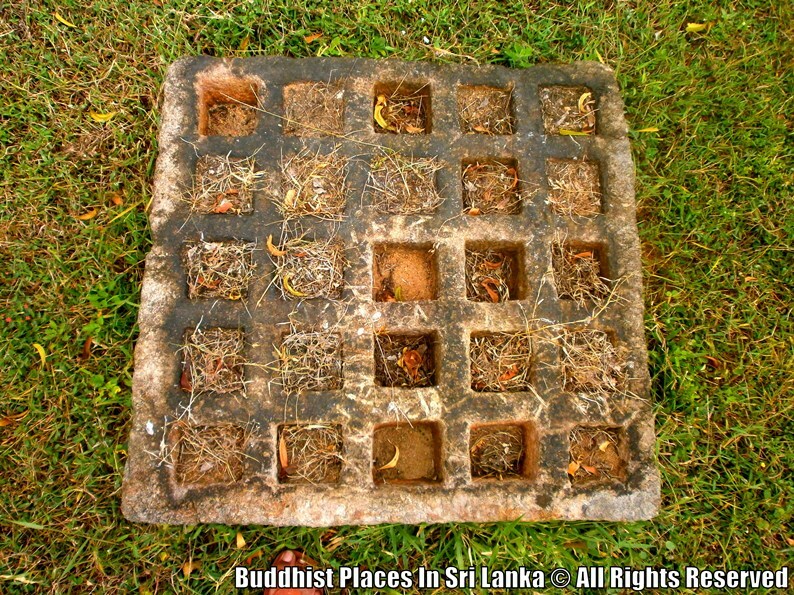 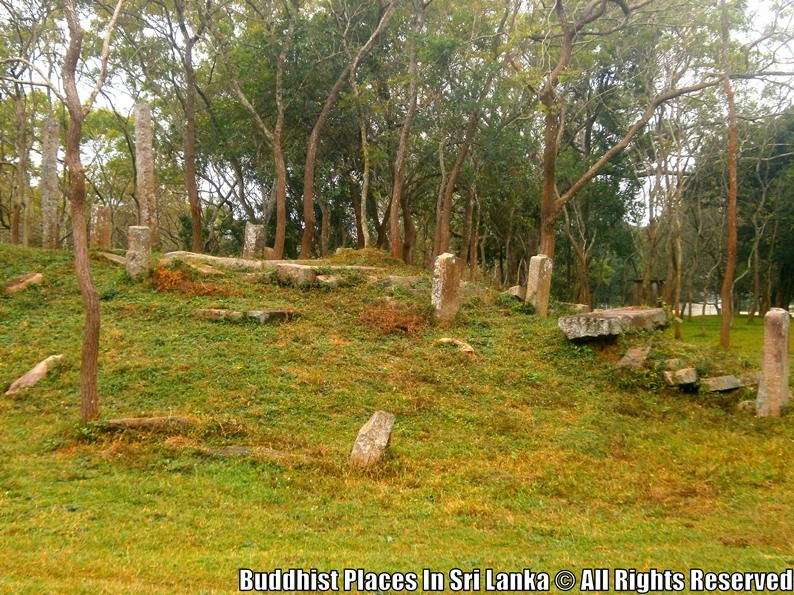 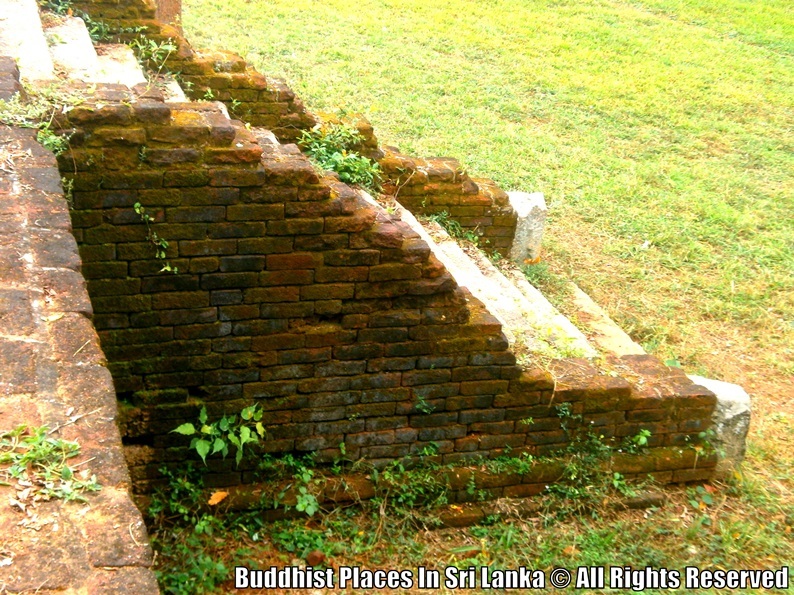 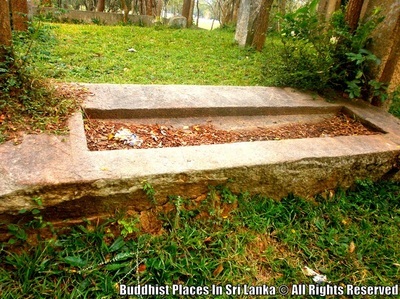 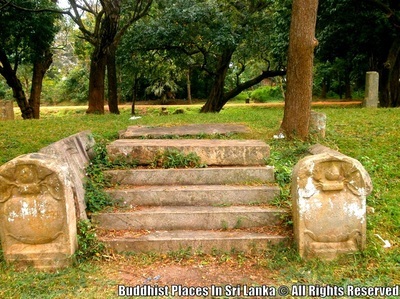 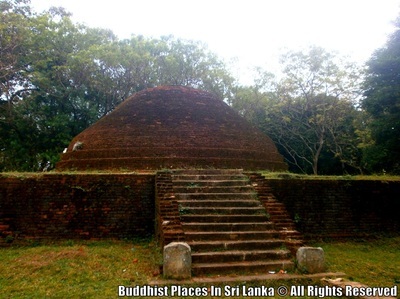 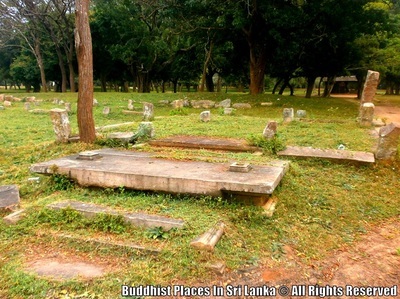 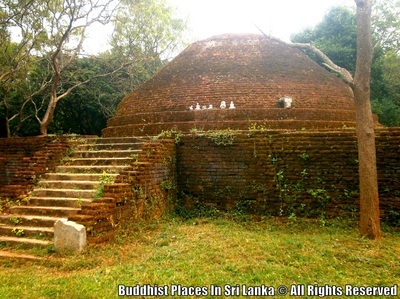 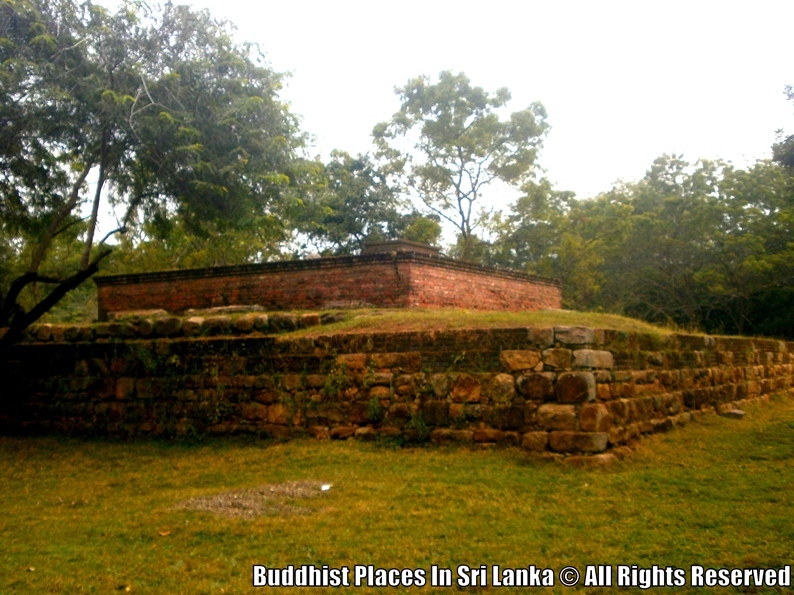 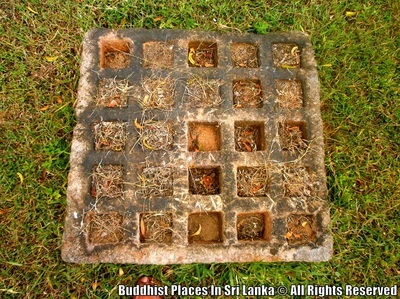 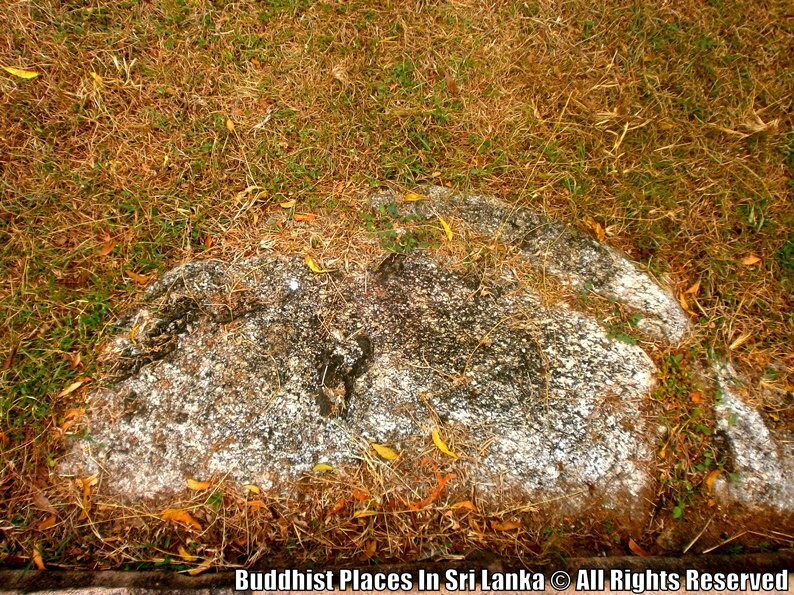 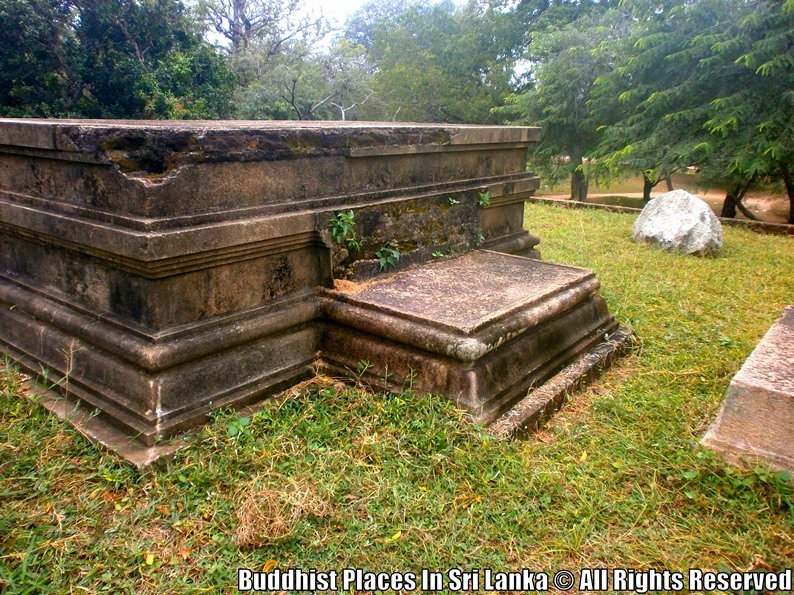 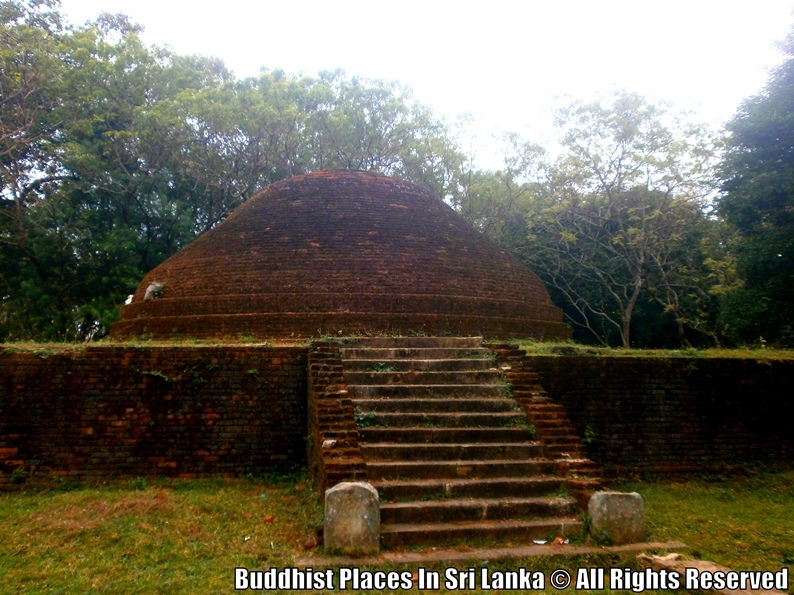 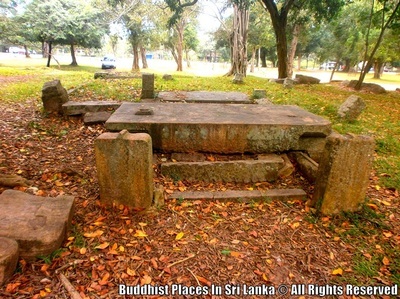 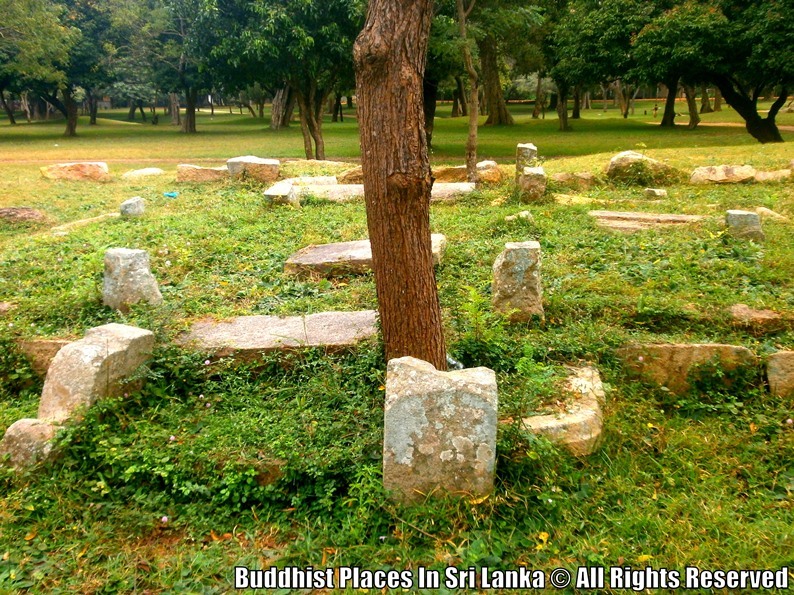 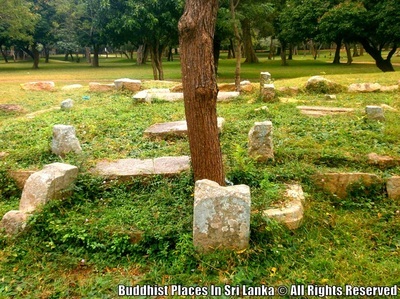 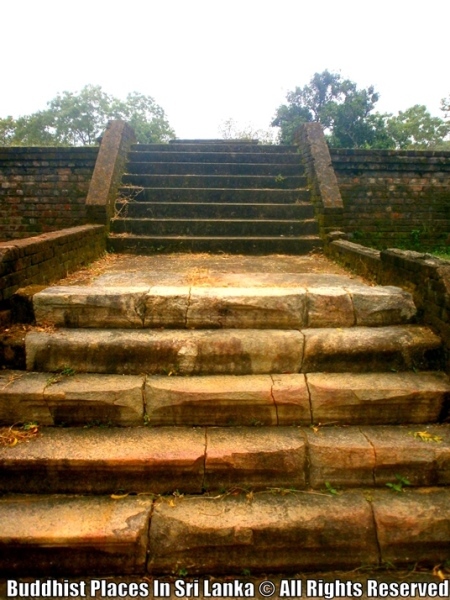 This site is recognized as the place where Arhath Mahinda Thero and his entourage took shelter on their way from Chethiya Pabbatha to the Mahavihara in 3rd Century BC. 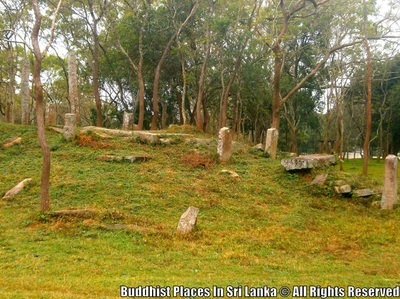 The structure of this site dates to the period between 7-9 Centuries and has been identified as a Pabbatha Vihara Complex. 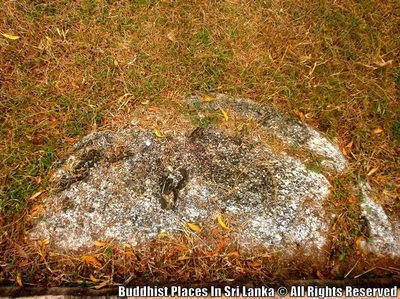 The world renowned Toluwila Seated Buddha Statue of the Samadhi posture, exhibited in the Colombo National Museum had been discovered from an Image House of this monastery. The monastic complex, which is surrouned by a moat has unique features of the architectural style common to the Pabbatharamas.